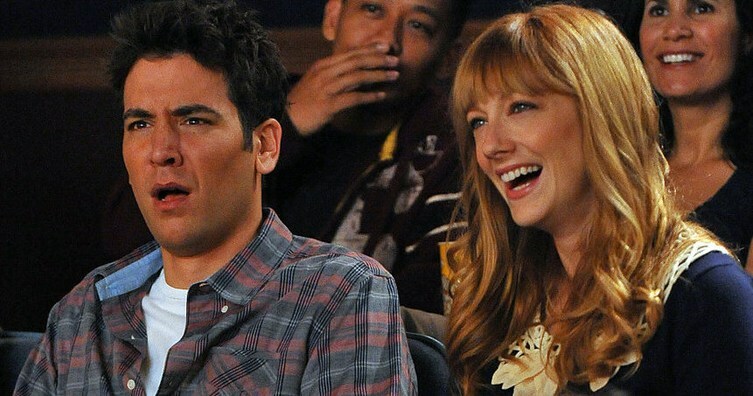 How I Met Your Mother has been over for a long time, but that doesn't mean we aren't still picking up on tiny meaningful details peppered throughout the series. 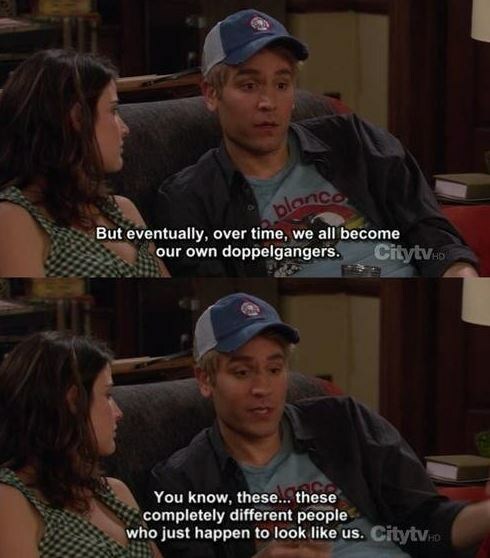 Just to recap: There are five doppelgängers in How I Met Your Mother. The five doppelgängers are one of the many iconic gags on this show that came up over and over again throughout its nine-season run. It also lowkey made me want to sign up for one of those "find your doppelgängers" apps. Basically, the whole gag is that every one of the main characters has a doppelgänger that conveniently happens to also live in New York City. We just accept that because this is a TV show and doppelgängers are funny. 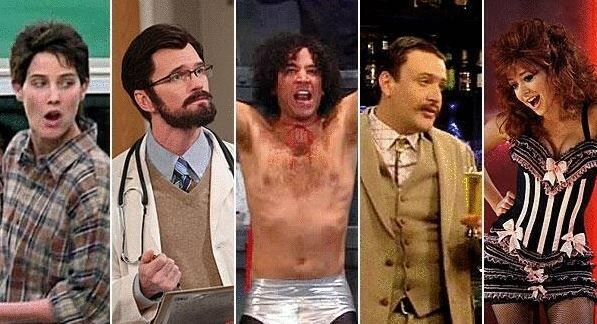 The doppelgängers are Mustache Marshall, Lesbian Robin, Stripper Lily, Mexican Wrestler Ted, and Dr. John Stangel. However, according to a new fan theory, the doppelgängers are a lot more meaningful than you might think. Sure, it's fun to watch the gang mistake their doppelgängers for their friends or make bets about finding them, but you know what else is fun? Soul-crushing fan theories. I mean, this is How I Met Your Mother, and pretty much everything is either foreshadowing or an Easter egg. According to this theory, each doppelgänger represents a "personal desire" that every character secretly has. In other words, the doppelgängers are representative of certain aspects of the core characters that they have repressed. Honestly, now that this has been pointed out to me, I can't stop thinking about it. 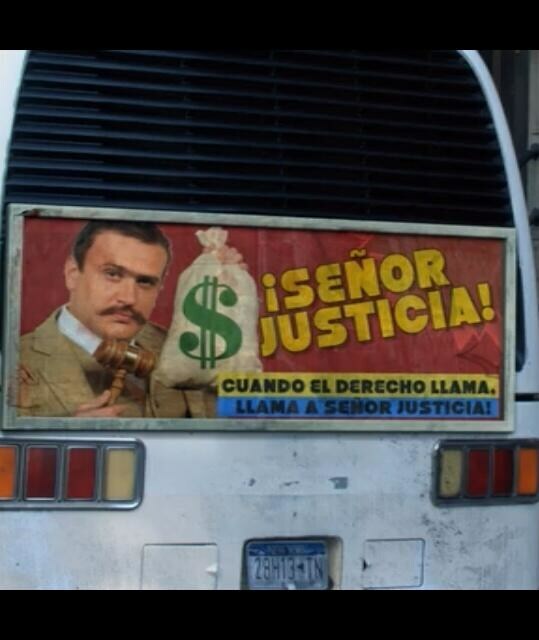 First of all, it's impossible to ignore that when Mustache Marshall is discovered, Marshall is still in law school. So his doppelgänger is literally succeeding in the career that Marshall wants. Marshall does eventually become a lawyer, but unlike his double, he is often morally conflicted about his profession. Also, he is never able to grow a mustache, and he really wishes he could. The second doppelgänger we meet is described as "Lesbian Robin." Robin's doppelgänger is revealed in the episode "Double Date" when Ted spots her crossing the street. 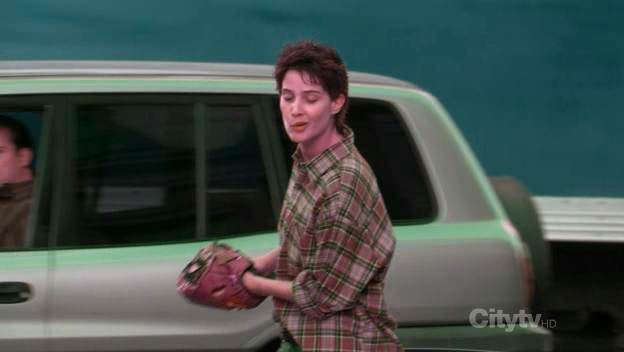 She's carrying a baseball glove and spits on the ground as she passes. We don't know a lot about Robin's doppelgänger, but we do know a lot about Robin. Robin grew up playing sports, and her dad wanted her to be a lot tougher and less feminine then she is. Robin's doppelgänger represents the side of her she gave up when she moved away from her family and her ongoing obsession with earning her dad's approval. The third doppelgänger we meet is "Stripper Lily." Lily's doppelgänger works at the Lusty Leopard and simply represent Lily's desire to forget her responsibilities and cut loose. I mean, it's pretty typical of Lily to get jealous of Robin's lifestyle because she's not a mother or a wife, and her doppelgänger embodies that. What about "Wrestler Ted?" Well, he represents the cool version of Ted that Ted has always wanted to be. Ted is a geeky dude, but he often tries to act like he's tougher or cooler than he is. The dude literally tried to convince his friends that he was arrested multiple times as a teen when he was actually at the Renaissance fair. Ted's doppelgänger literally fights robots, and even Ted admits that his double is the coolest. 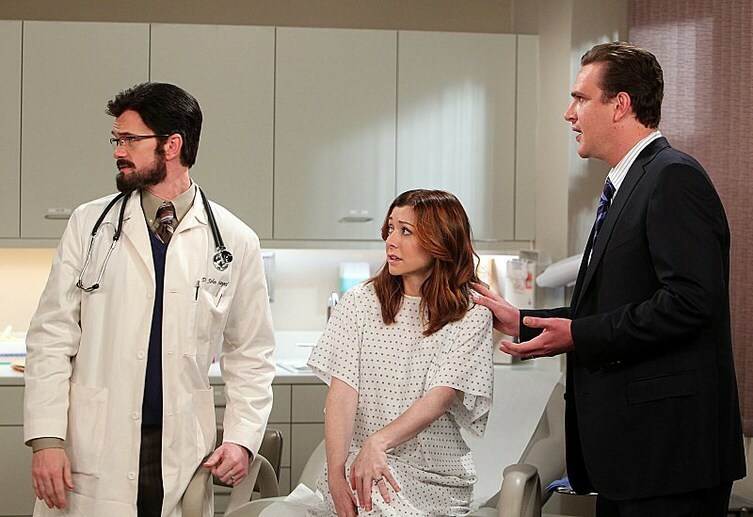 Barney's doppelgänger is Marshal and Lily's fertility doctor, Dr. John Stangel. While the obvious joke would be that he represents Barney's desire to get closer to women, other fans pointed out that it's interesting that pregnancy was always portrayed as something that terrified Barney and his doppelgänger's job is literally helping women get pregnant. Another fan pointed out that Barney never truly changes as a person until he has a daughter. 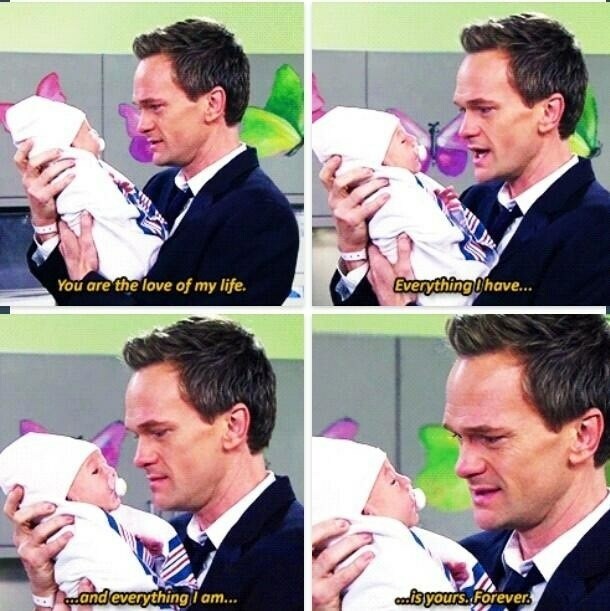 So basically, Barney's doppelgänger represents the thing that finally got him to grow as a person. Okay, now I'm crying over Barney's doppelgänger.